Aside from Madrid, Seville has always been my top contender for the title of "my favorite city in Spain". 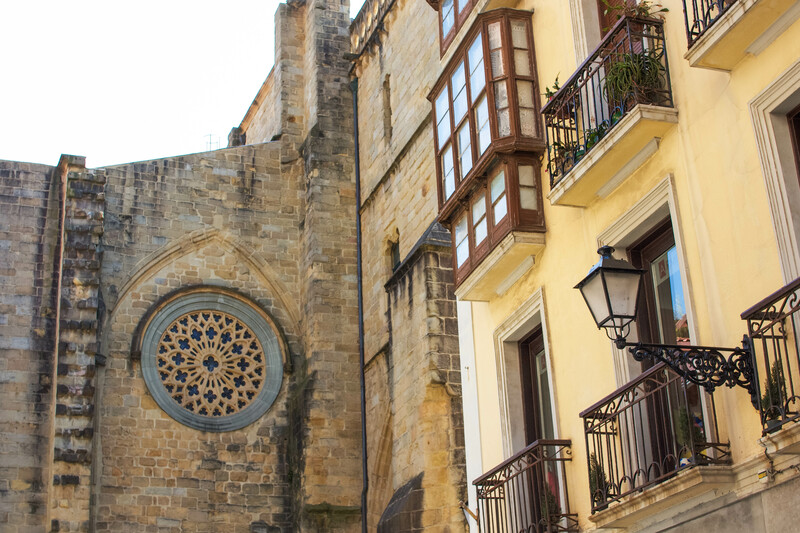 With colorful traditions, striking architecture and delectable tapas, I thought no other Spanish city could compete with the Andalusian capital. That is, until I ventured to Basque Country. 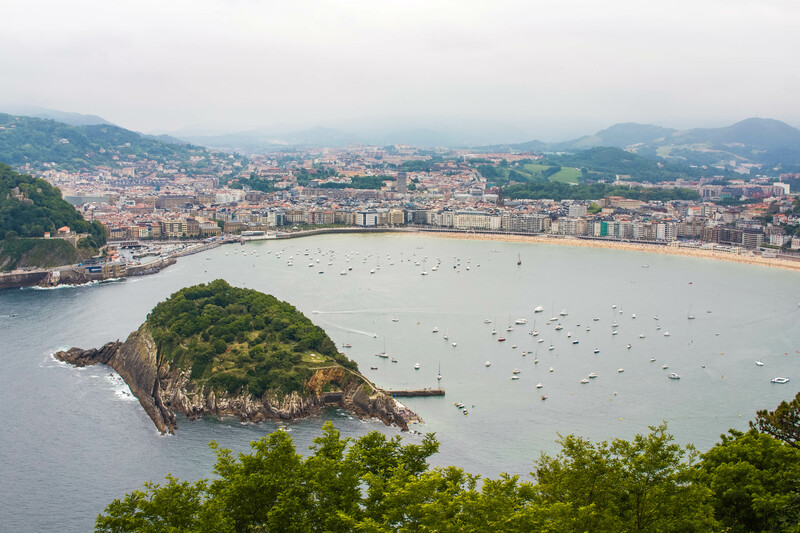 San Sebastián (known as Donostia by the Basques) completely blew me away with its spectacular scenery, friendly locals and phenomenal gastronomy. I had always heard of how magical Basque Country was, but I had to experience it for myself to truly believe it. 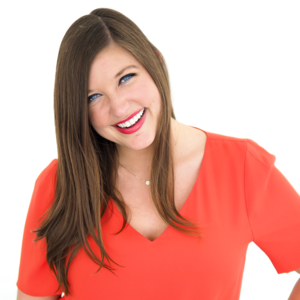 Despite the long journey and seemingly unpredictable weather, I immediately knew I was hooked. 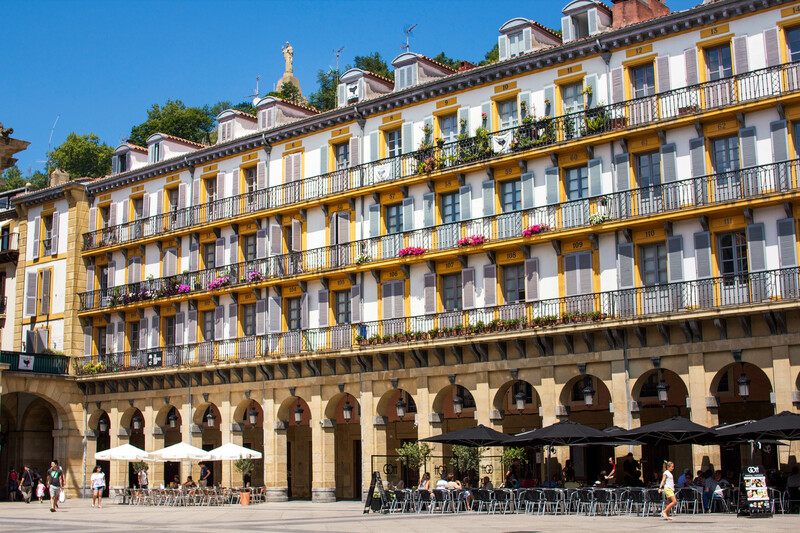 Once a getaway for royals and Europe's elite, this sparkling pearl on the Bay of Biscay has elegantly preserved its Belle Epoque charms and timeless majesty. 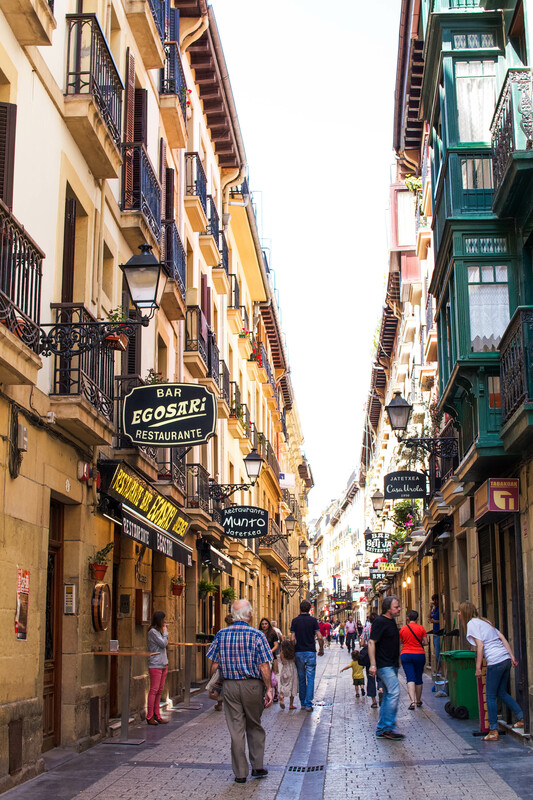 From the narrow streets lined with pintxo bars in the Parte Vieja (Old Town) to the shimmering expanses of Playa de la Concha, San Sebastián's enchantments are nothing short of sublime. 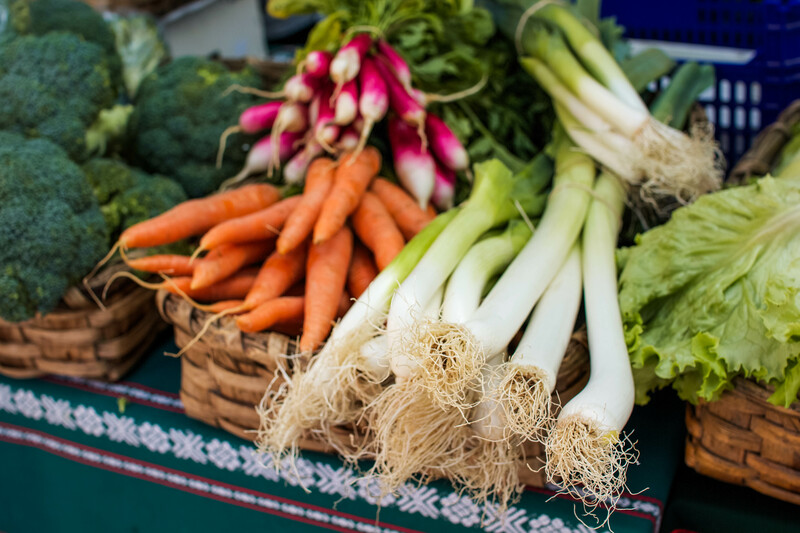 I could devote the rest of this post to San Sebastián's incredible gastronomy, but I already did that. So I'll leave it at this: Spain's king of cuisine is highly exalted for a reason. 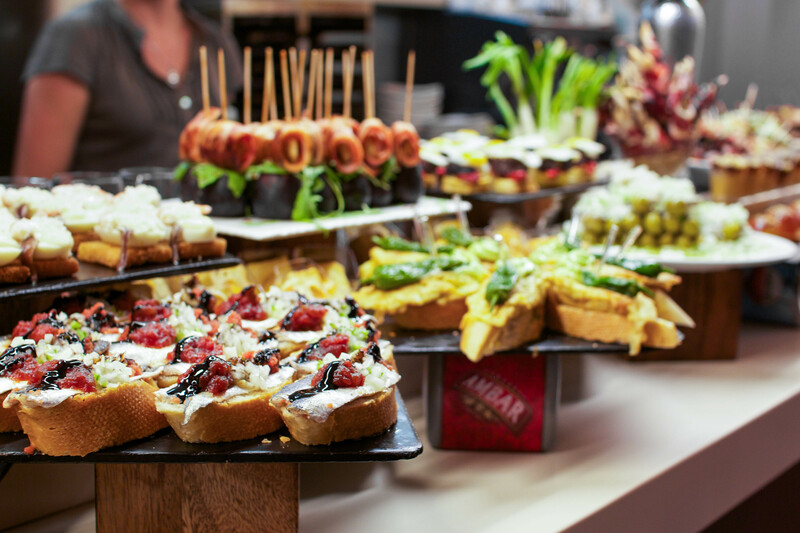 San Sebastián's divine array of pintxos, which are tapas held together with toothpicks or skewers, make bar hopping in the Parte Vieja a mouthwatering feast for the senses. 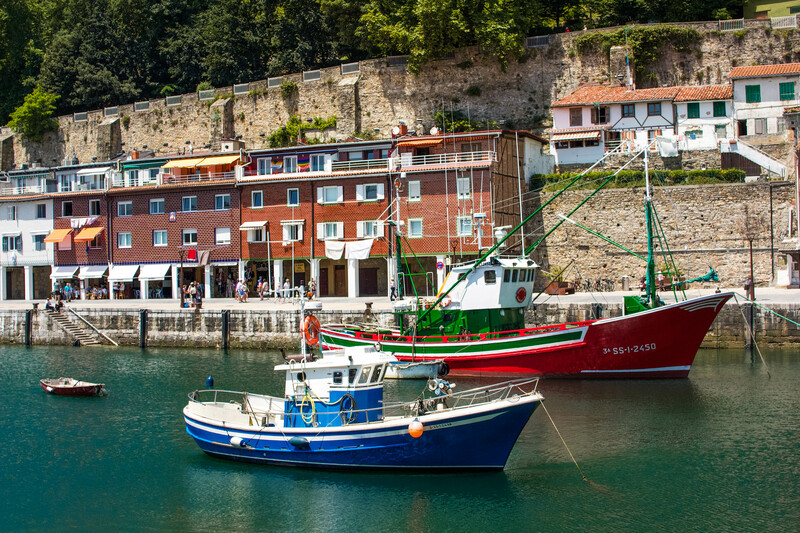 If you're a foodie keen on sightseeing through your tastebuds, Basque Country is a destination that's not to be missed. 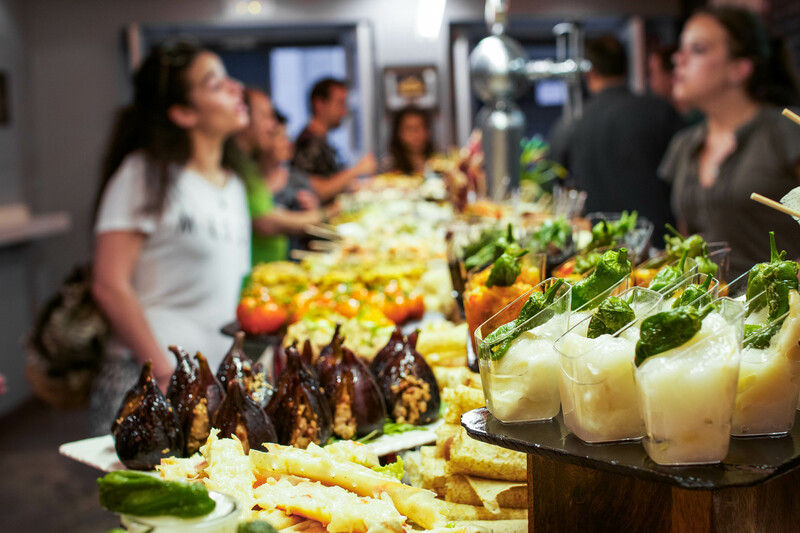 Of all of the cities I've eaten my way through, San Sebastián takes home the gold medal for the most memorable dining experience. 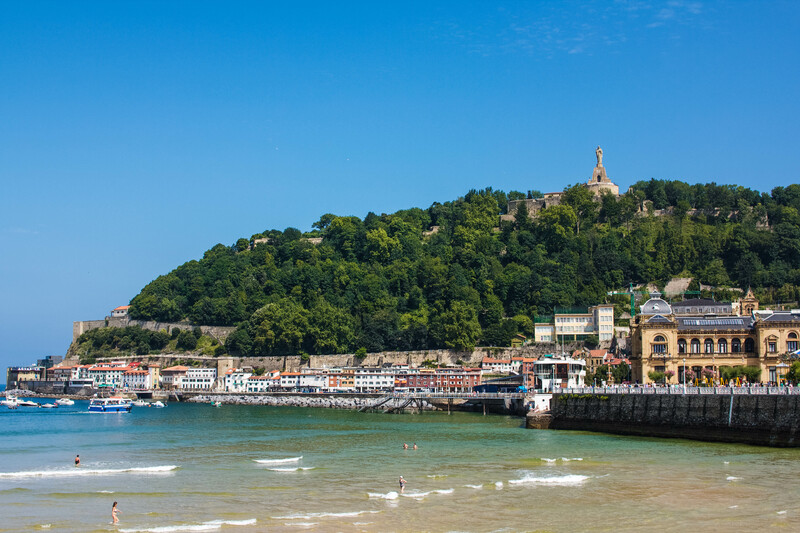 If San Sebastián isn't on your bucket list, I recommend adding it to the top immediately. 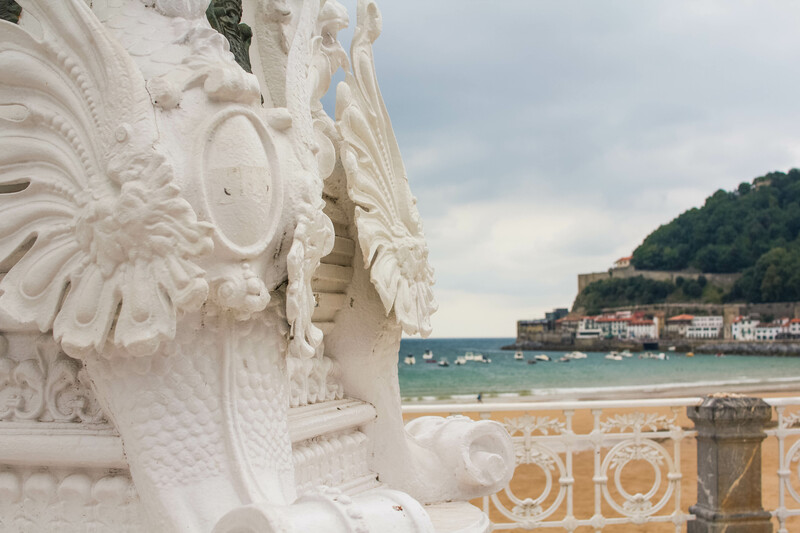 San Sebastián effortlessly enraptured me with its unassuming beauty and elegance, and I can't imagine fully experiencing Spain without getting to know Basque Country's most precious gem. Since Seville still holds such a special place in my heart, I think it's fair to say that Seville and San Sebastián are tied for my favorite city in Spain. 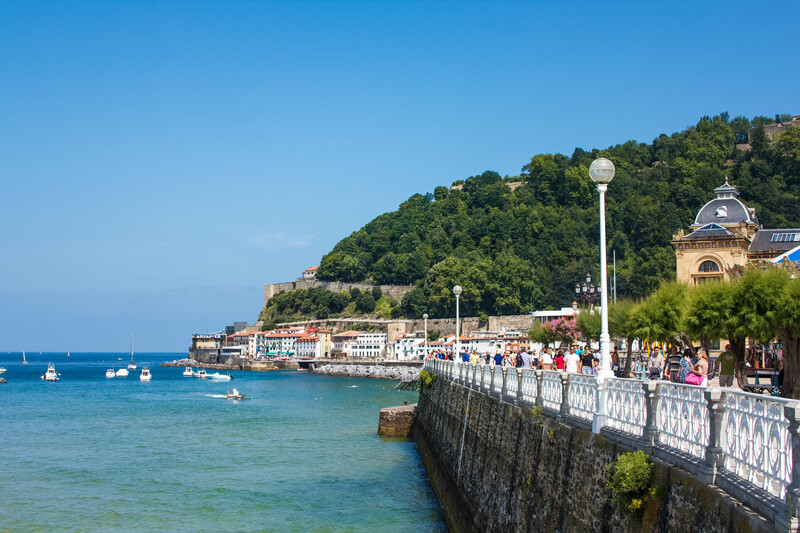 Have you ever experienced the magic of San Sebastián? 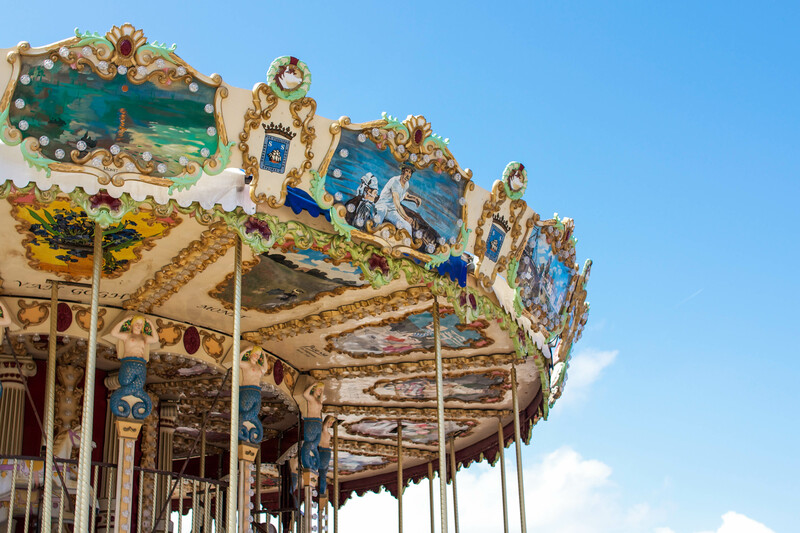 What's your favorite place in Spain?